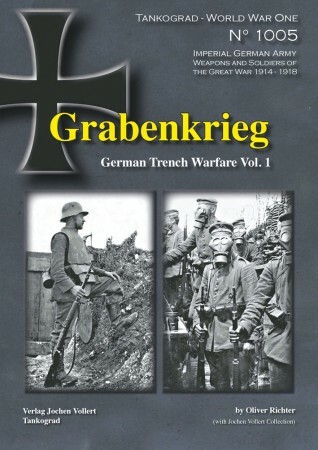 TG-1005 GRABENKRIEG VOL. 1 | Jakab Publishing s.r.o, letecká historie. ZBOŽÍ NA OBJEDNÁVKU. DODACÍ TERMÍN 1-2 MĚSÍCE. DODACÍ PODMÍNKY - POUZE DOBÍRKA !